It’s hard to believe, but it’s now been over 15 months since news was first confirmed that St. Louis chef and restaurateur Gerard Craft would be bringing casual Italian restaurant Pastaria to Nashville’s oneC1TY. In that time, there have been few updates on the project, with some wondering whether it would still become a reality. Craft also revealed that after several successful pop-ups last year, they will be doing a longer semi-permanent pop-up at oneC1TY prior to the restaurant’s summer opening. 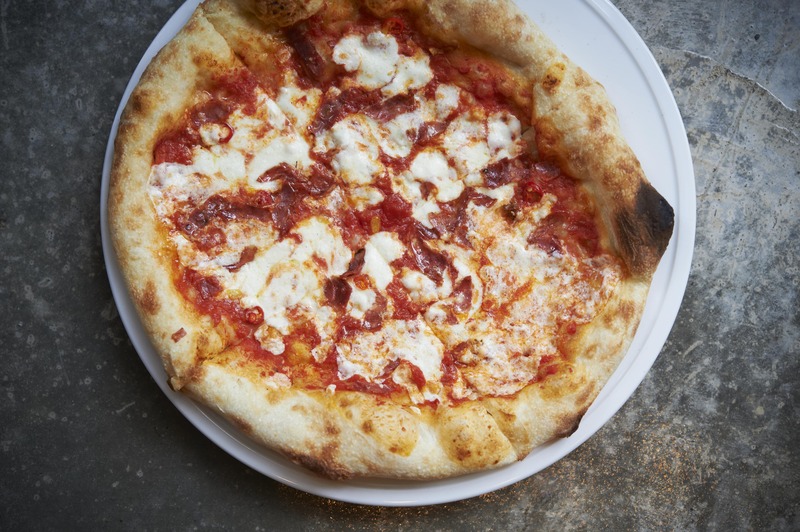 A small kitchen is being built for his team’s mobile wood-fired pizza oven, and starting sometime in May they will be running a seven-day-a-week pizzeria of sorts, along with a small bar, in conjunction with the Nashville Sports League, another tenant at the Midtown development. Craft says that a selection of pastry chef Mathew Rice’s gelato will also be available. Click here to read the full article as published by Eater Nashville.